On March 14th, the new Avengers: Endgame trailer released and has left many excited for what is to come. I won’t give any spoiler’s away from the previous movie Infinity War for those who haven’t seen it. Some have said that the trailer has released some hints that it could give away parts of Infinity War, but then again so does the picture that is displayed for the movie. It may be wise to keep an open mind when watching the trailer! 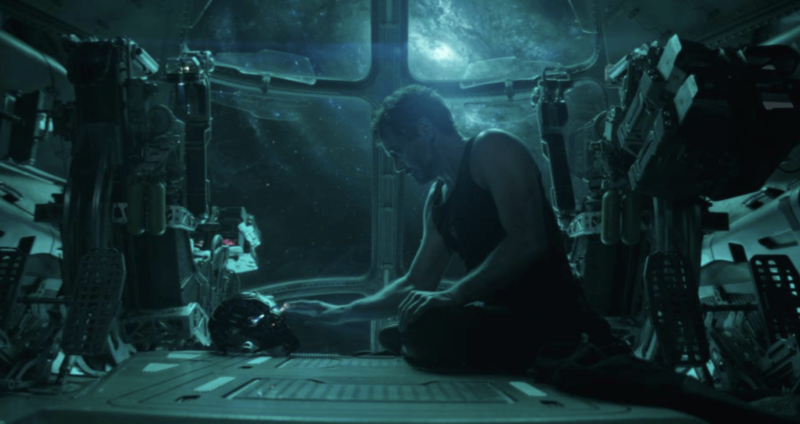 Avengers: Endgame trailer released on March 14th, which is just little over a month for when the movie will release, giving the audience just enough time to get excited about what’s to come for their obsession with Marvel! It will be in theaters on April 26th and is expected to gross over $280 million from box office sales. A true Marvel fan would know how to react when they see the new Avengers Endgame poster that is the cover for the movie. When looking at the poster that is here, one can see how the movie could end up and become when of the greatest of the four. 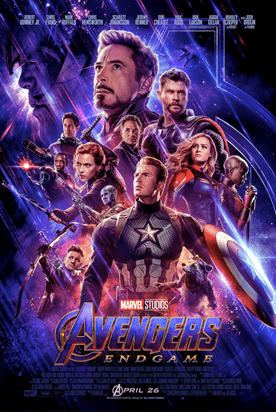 A lot can be talked about just from the poster, especially with who we might think the main character could be – Iron Man (pictured on the top) or Captain America (pictured in the middle). Also, another clue that is given is hidden in the background, which is Thanos, the enemy to all of the Avengers. As we wrap up our Avengers Endgame trailer release information, we home that many people are getting excited about what is to come in the fourth movie of the Avengers!